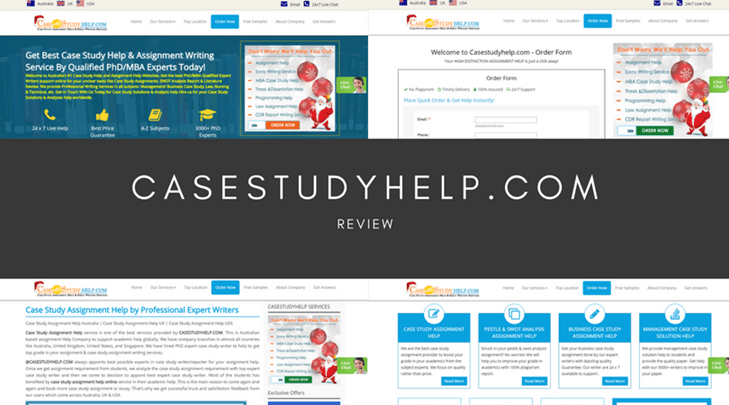 If you’re looking for the best case study help from qualified PhD and Master students and teachers that can help you to achieve the grades that you want to achieve, Case Study Help may be the solution that you’ve been looking for. However, this isn’t the only custom case study website around, so you’ll want to make sure that you’re picking the right one for you. 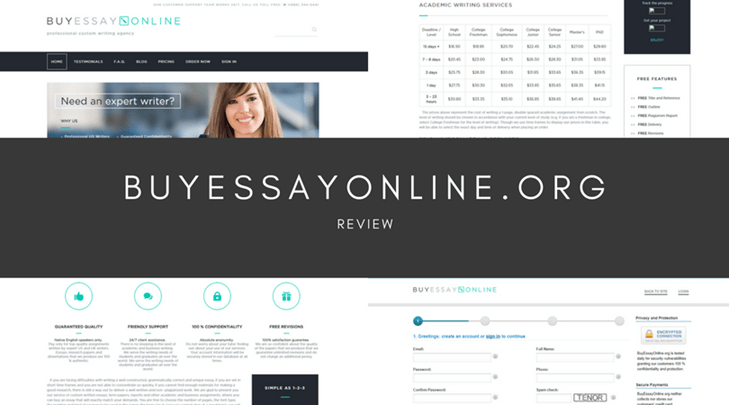 Here to help you make that decision, I’ve delved into the service so you don’t have to spend your money on a service that may not be what you expect. Despite the name of the website, CaseStudyHelp.com also provides a range of services that you might be interested in using. In addition to case studies, you’ll also be able to find services like MBA help, programming help, essay help and even dissertation help. 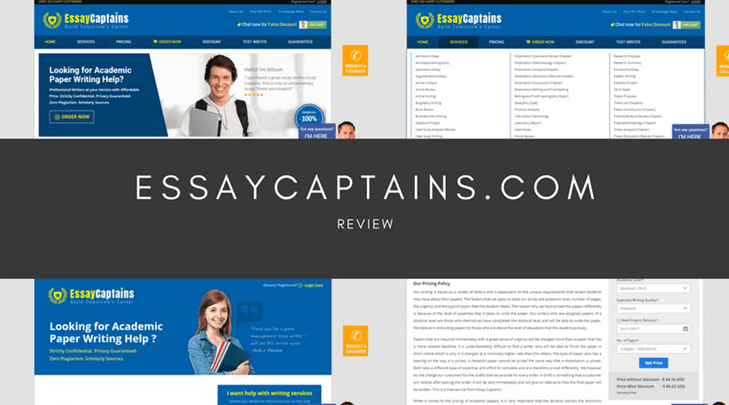 This may seem like a lot of services on offer but it’s worth remembering that this is still quite limiting compared to leading custom essay writing services that can offer in excess of 50+ services, meaning you may be forced to go there. It’s rather difficult to figure out the pricing for your assignment since there is no pricing page to be found anywhere on the website. What’s more, even going through the order form doesn’t provide you with a quote or a price until after you’ve handed over your personal information like your email address and phone number. This means that the website can, in theory, charge whatever they want to whoever they want without any guidelines to work from, typically meaning that the service will be more expensive than others, possibly charging hundreds of dollars per piece. Unfortunately, there is no review or testimonial page to be found anywhere on the website, leading me to seriously doubt the credibility and legitimacy of the website. This lack of reviews forced me to start searching online for answers. On trust websites and forums, I discovered a collection of reviews that were rather mixed. Whereas some customers through the service was ‘okay’ and ‘did what was expected’, there are many others (the majority) that claim that the site had simply taken their money and left them in the dark about the status of their order before the very last minute. Referring to the contact page, you’ll find some extremely pointless flag which claim to be addresses (which they’re not), as well as an email form you can fill out, a single email address and an AUS, UK and USA phone number. 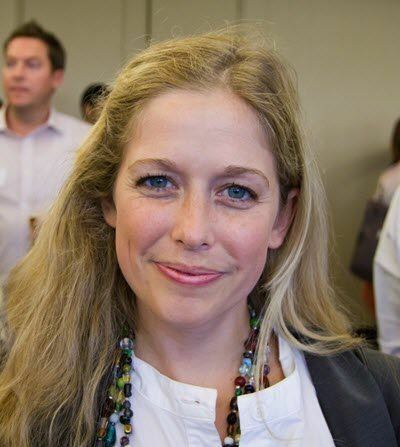 While the dedicated phone numbers are positive, there are no dedicated pre and post sales email addresses, no social media links and no physical addresses, potentially making it extremely difficult to get in touch with the support team. To conclude, CaseStudyHelp may excel when it comes to case studies, but the website is not recommended when it comes to anything else. 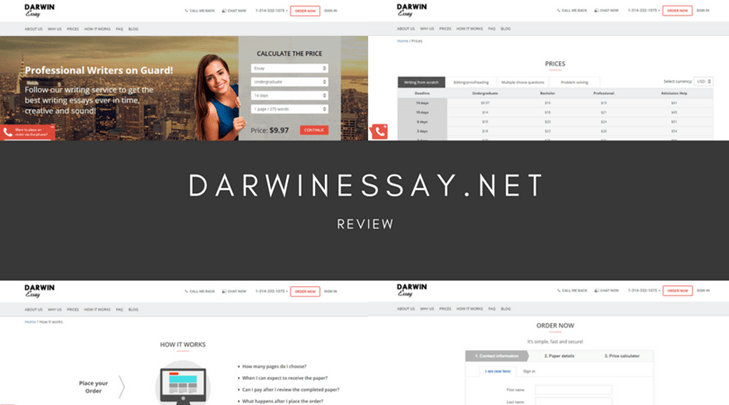 To avoid sky-high prices, poorly consistent content and a lack of comprehensive customer service options, it’s best if you take your tasks to a more reputable and credible custom essay writing service.